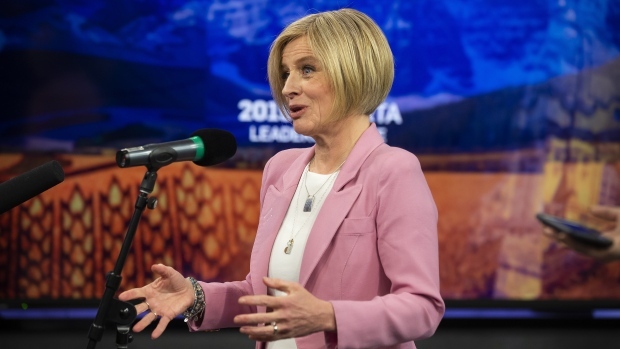 EDMONTON -- Alberta's two main political rivals had opposing messages about the Trans Mountain pipeline expansion during their election campaigns Monday. "Public opinion is fully behind it," she said. "The recommendations of the NEB have addressed all of the issues ... the position of the industry here and the fact it's paired with an emissions cap in the oilsands -- all of these things address all of the critical objections that have been made in the past.